Sport, both recreational and professional, can put enormous strain on your body. Sometimes this strain results in injury that can throw you off your game. Chiropractic works to provide therapeutic benefit and rehabilitation for sports injury, helping you to get back in the game faster. Dr Paul Calladine (Chiropractor) has been actively involved in the local Drummoyne and Five Dock community for over 26 years. He has worked closely with several water polo players from the Drummoyne Devil’s Water Polo club. He has also worked closely with staff from the Drummoyne Swim Club. Sports chiropractic may involve several different treatment modalities. These modalities may include: chiropractic adjustments, soft tissue work, rehabilitation, stretching, specific exercises, strapping and bracing. These modalities may not be used by all chiropractors. These approaches may be effective in treating both acute and chronic pain and injury. A chiropractic approach to sports injury treatment aims to improve performance while reducing pain in relation to the musculoskeletal system. Many people ask 'who does my back hurt after running or playing sports'? 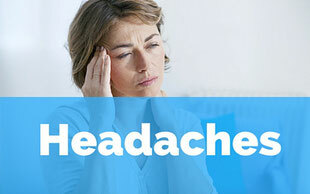 Often, if you have a pre-existing or underlying issue, running or sports may exacerbate this condition. 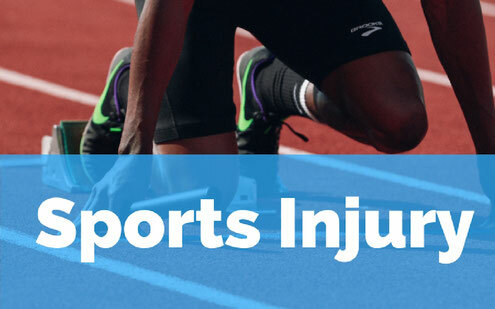 What are the benefits of chiropractic for sports injury? Did you know? Most major sporting clubs have a resident chiropractor or manual therapist on hand to assist athletes. No. 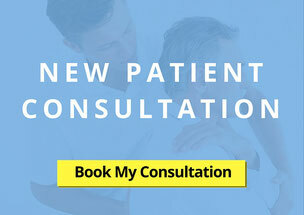 The chiropractor can be seen without a referral from a GP. 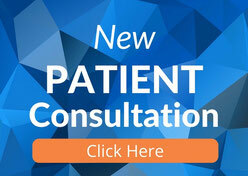 As Australian chiropractors are five year trained primary healthcare practitioners, patients do not need a referral. To get back in the game, please call (02) 9819 6182 or email the team at Lyons Road Family Chiropractic today. Our team, proudly servicing Drummoyne and Five Dock, are looking forward to hearing from you.